May 2, 2014 – Brian Will Be At Ponte Winery In Temecula!! Brian will be at Ponte Winery (The Restaurant) from 5:30pm to 8:30pm! Head on out and join him!! 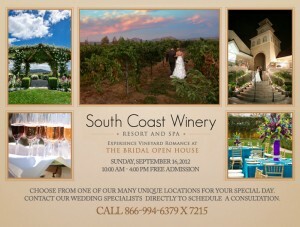 UPCOMING: September 16th, 2012 – South Coast Winery’s Bridal Open House – Mike and Brian LIVE!! 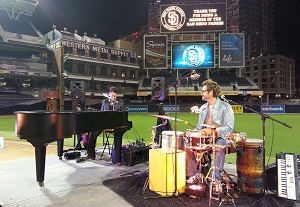 Mike and Brian will be performing at South Coast Winery Resort & Spa‘s Bridal Open House from 10:00am to 4:00pm!